The Chester Zoo has bred the elusive Montserrat tarantula in captivity. For the first time, scientists have managed to breed rare spiders known as Montserrat tarantulas. Little is known about these elusive, secretive creatures that live on the island of Montserrat, in the Caribbean. Scientists first described the furry, translucent octopeds a century ago from a single male specimen. Later, researchers discovered that another threatened creature from Montserrat, the mountain chicken frog, preyed upon the spiders. However, except for those isolated sightings, no one had ever glimpsed the tarantulas living in the wild. That all changed three years ago, when adult specimens were captured on the Caribbean island and brought to the zoo. Researchers then spent the next three years trying to get the tarantulas to breed. Eventually, they succeeded, producing a bumper crop of 200 of the furry babies. It turned out that the male spiders had a very short life span and matured quickly, so finding just the right time to put the males and females together was key to getting them to breed, the researchers said. 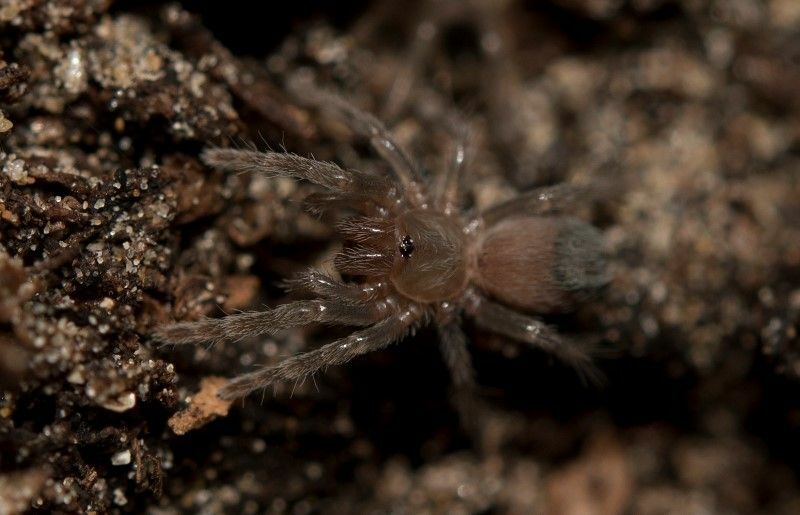 "The data we've been able to gather and knowledge we've developed over the last three years since the adults first arrived has led us to this first ever successful, recorded breeding, and hopefully these tiny tarantulas will uncover more secrets about the behaviour, reproduction and life cycle of the species," Garcia said. Studying the new clutch of spiderlings could reveal new information about the Montserrat tarantula's reproduction and life cycle, and the effort and insights gleaned from the breeding process could also offer insights into other species, Garcia said.